Portage Michigan Senior Pictures: Meet Amy! Angelworks Class of 2017 Senior Model Amy's favorite activities are sports - volleyball, basketball and soccer specifically! She says she can't live without food, her phone, friends and family, and her favorite place to be is the beach. Amy says her favorite colors are orange and blue, her favorite foods are mac n cheese, and mashed potatoes, her favorite candy is chocolate with caramel in the middle, and her favorite dessert is chocolate cake! Who else is hungry right about now!? Amy's dream pet would be a giraffe, and after High School she plans to attend college and get a degree, and generally figure out what she wants to do with her life:) Sounds like a great plan! 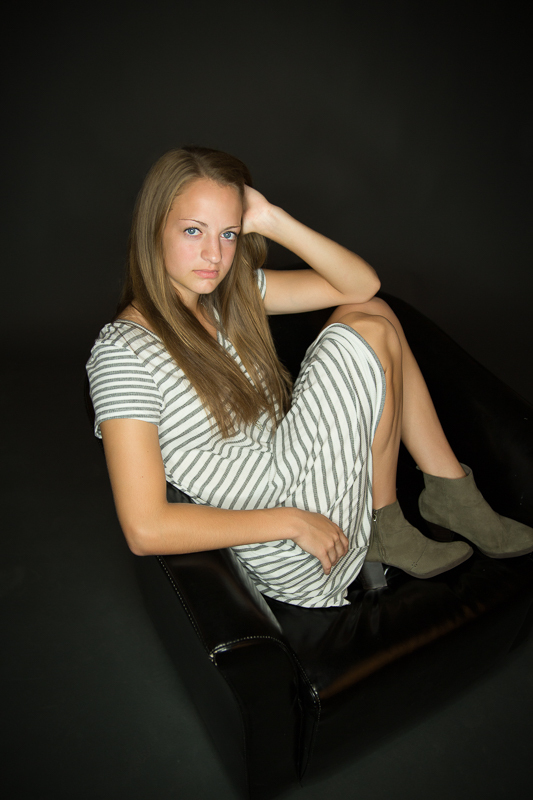 Thank you Amy for being a part of my Senior Model Team this year!! if you haven't had your Senior pictures yet! Older PostPortage Michigan Senior Picture Ideas: Flour Anyone?